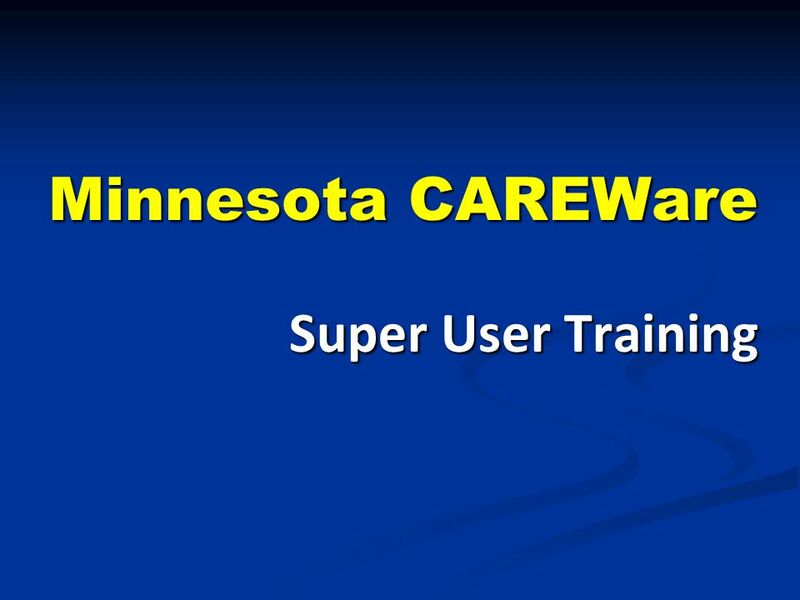 Minnesota CAREWare Super User Training. What Is a Super User? 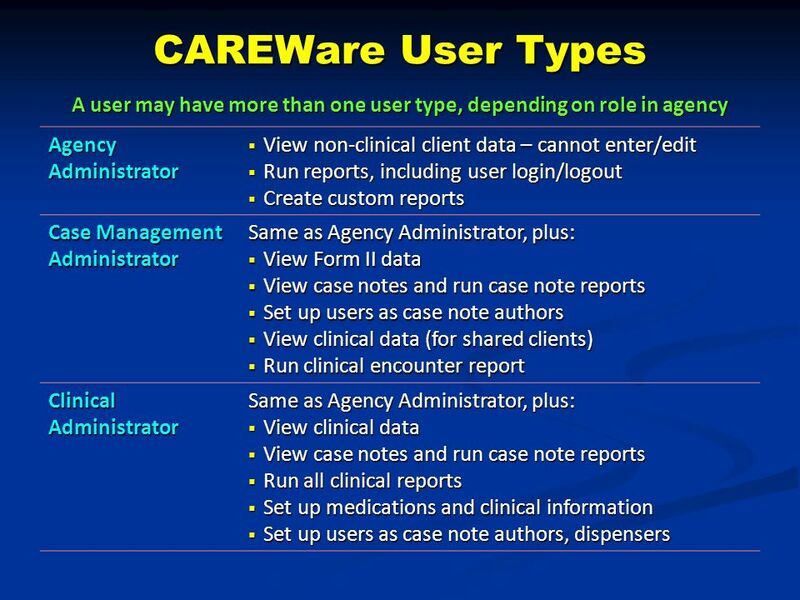 First call for help within your agency First call for help within your agency CAREWare trainer. 3 Resources YOU !! YOU !! 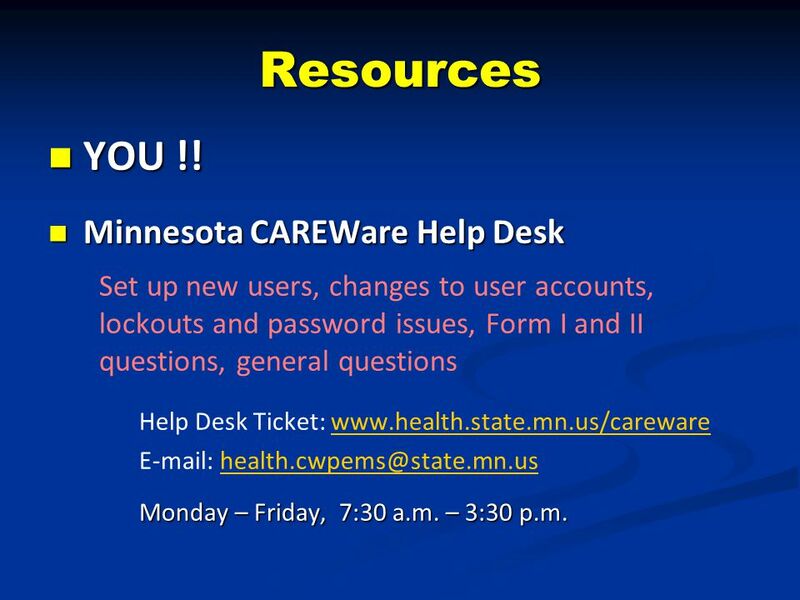 Minnesota CAREWare Help Desk Minnesota CAREWare Help Desk Set up new users, changes to user accounts, lockouts and password issues, Form I and II questions, general questions Help Desk Ticket: www.health.state.mn.us/carewarewww.health.state.mn.us/careware E-mail: health.cwpems@state.mn.ushealth.cwpems@state.mn.us Monday – Friday, 7:30 a.m. – 3:30 p.m.
Download ppt "Minnesota CAREWare Super User Training. 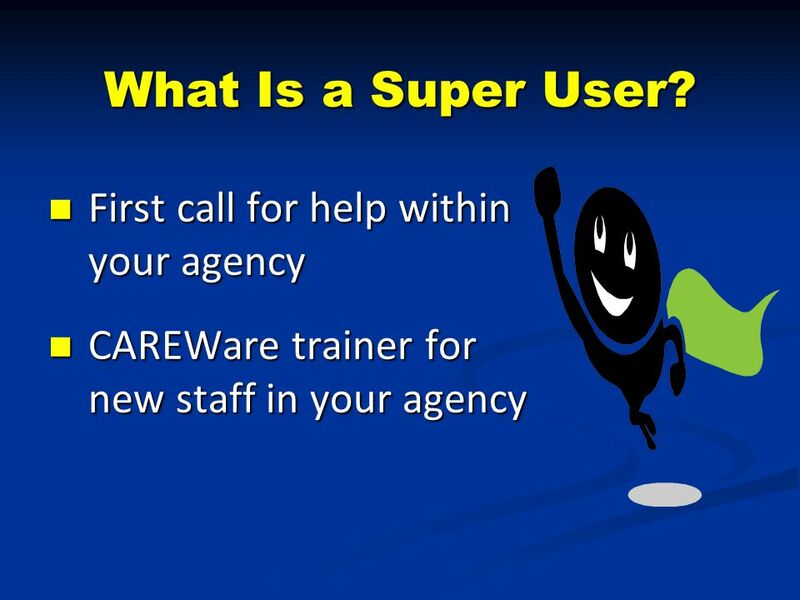 What Is a Super User? 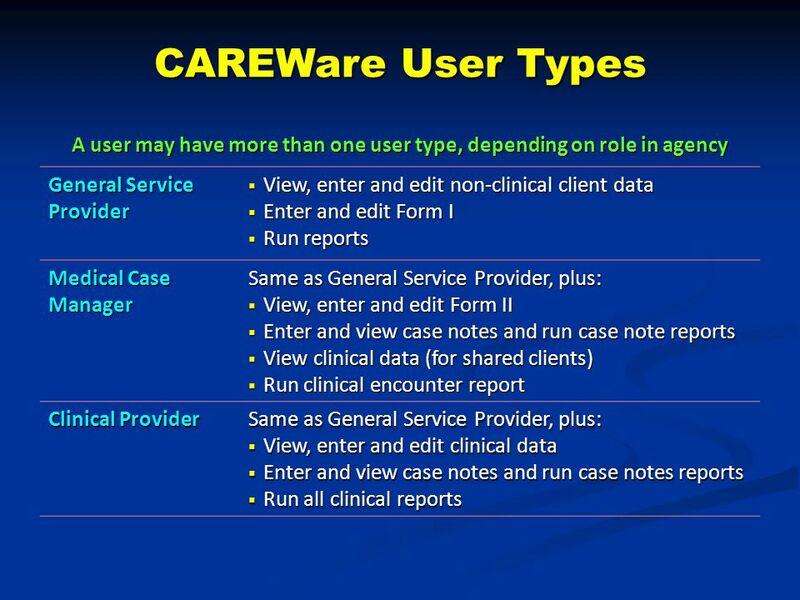 First call for help within your agency First call for help within your agency CAREWare trainer." EGrants Webinar Training Goal: To learn/review how create and manage an individual eGrants account with the Corporation for National and Community Service. 1 Phase II Secondary Schools Teacher Assistant Mark Entry Student Information Services Section August 2007. 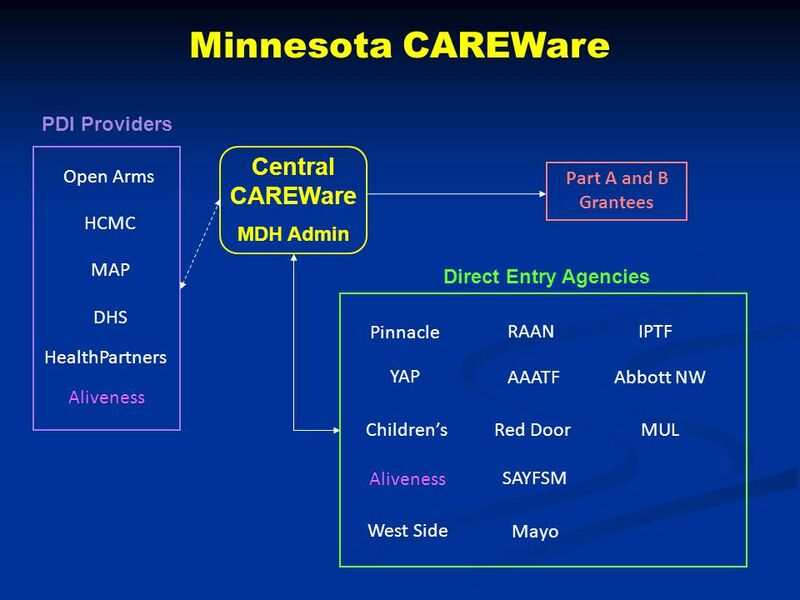 Developing a Cross-Part Client Level Data System – The Minnesota Experience Ryan White All Grantee Meeting August 25, 2010 Sheila Murphy RN CPHQ Hennepin. 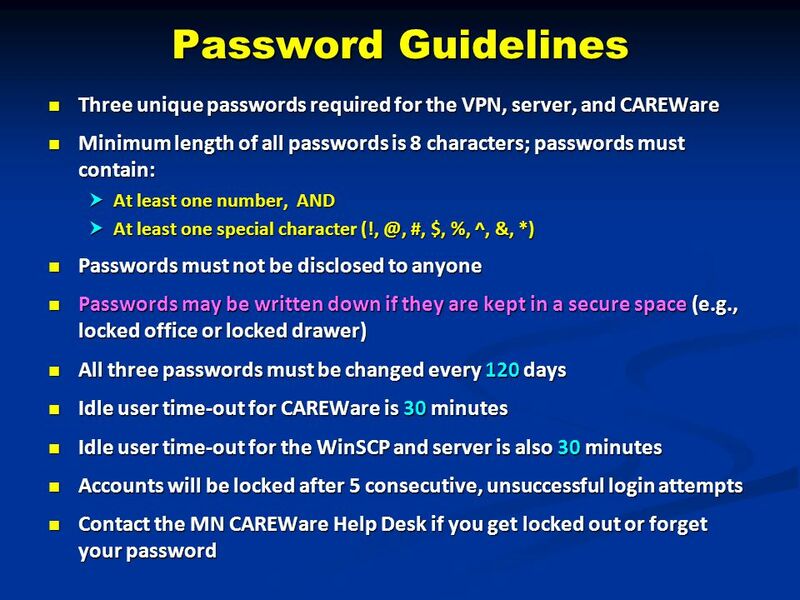 Type Enter Authorized User Name & Password HolidayInn. User ID Enter your User ID. This should be your EMPLID. Forgot my Password Then click the Forgot my Password button. Commonly Asked Questions Local Issuance 2009 Annual Training. TeBAS Tourism suite Technical Business Application System. HRSA Grants Technical Assistance Workshop Electronic Handbooks Overview (EHBs) Melissa Amin DHHS, HRSA, OFAM Division of Grants Management Operations. EAuthentication Before accessing the Delphi eInvoicing System, you must be an authenticated user. This authentication process is called eAuthentication. Order Lifecycle Visibility for Alcatel-Lucent August 2009. 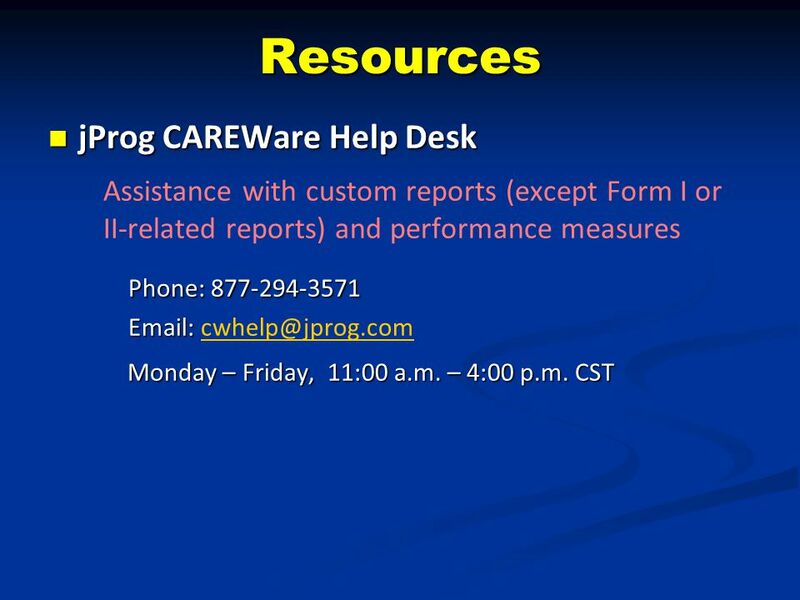 Instructions and Reporting Requirements Module 5 Electronic Reporting For Facilities March 2014 North Carolina Central Cancer Registry State Center for. IT Induction Course UCD IT Services. Contents Help & Advice Accessing IT Services UCD Connect Printing in UCD Teaching & Learning Services Apps Services. 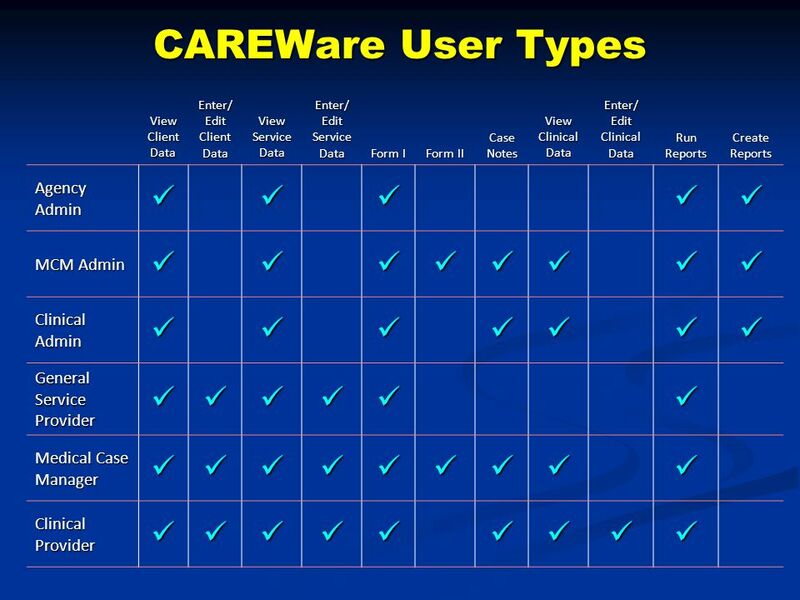 SmartCall™ SMS SmartCall SMS by HME Wireless is a great tool to manage your patient workflow through your facility. Using the SmartCall SMS system, staff.